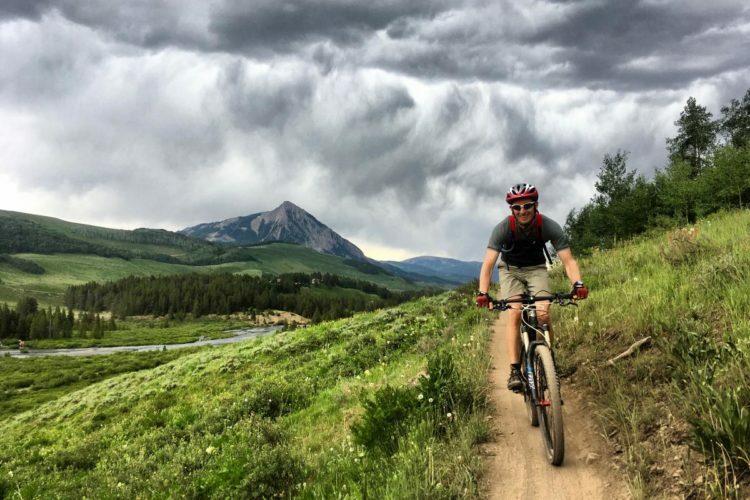 If you want to get started mountain biking, this article will give you an outline of absolutely all the gear that you'll need to ride, and have a safe and fun time. BDI 8-Panel Gel Short 0.00 out of 5 based on 0 ratings. 0 user reviews.